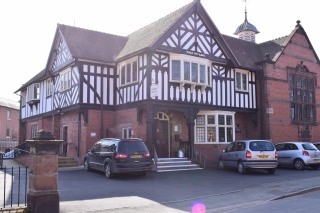 The Tattenhall OPAL Club meets at the Barbour Institute, Tattenhall every Tuesday from 10.00 am until 2.30 pm. Volunteer drivers are available to transport people to the meetings. The club caters for men and women from the Tattenhall area who enjoy the opportunity to get out of their own home and meet old friends and make new acquaintances. The club has a wide and varied programme of activities, both in the Barbour Institute and ‘out-and-about’. Our outings include an annual trip to Bolesworth Castle, visits to Llandudno, National Trust gardens, local Garden Centres and trips on the canal. 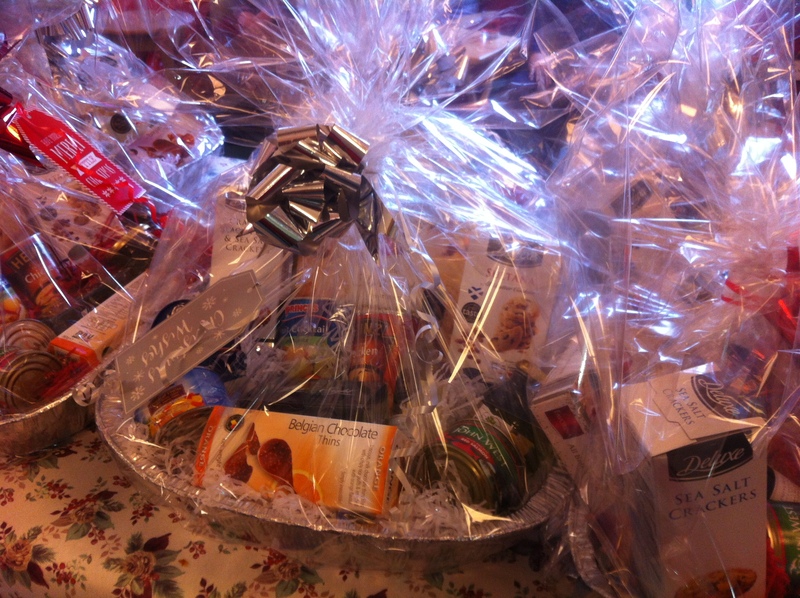 Members get to share a hot two-course lunch in the middle of the day as well as mid-morning tea and biscuits. 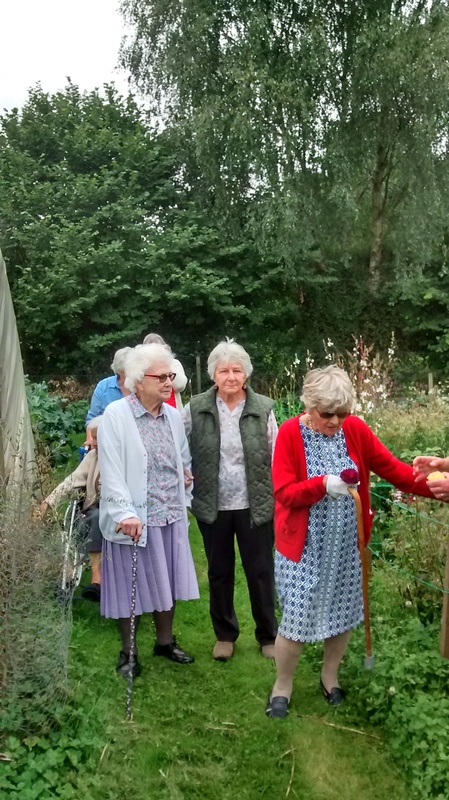 Weekly activities are organized for the members, which include gentle Keep-fit exercise classes, talks from the Local History Society and musical activities. 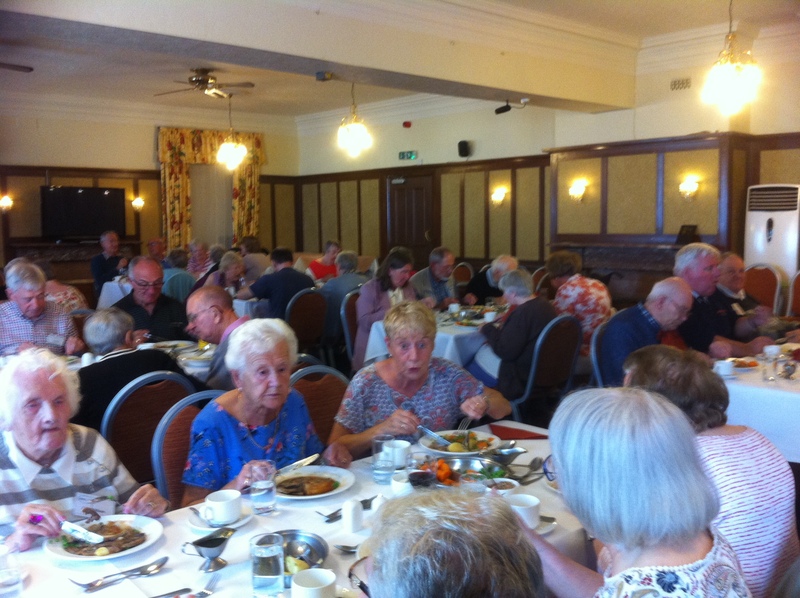 Members from Tattenhall and Malpas OPAL Clubs on a day trip to Llandudno in August. After a lovely meal in the Queens Hotel (Left), everyone enjoyed a stroll along the sea front, some shopping and ice cream. And the sun shone all day! A concert to raise funds for Tattenhall OPAL club was held on Tuesday 11th July at the Barbour Institute, Tattenhall. A great evening was had by all.